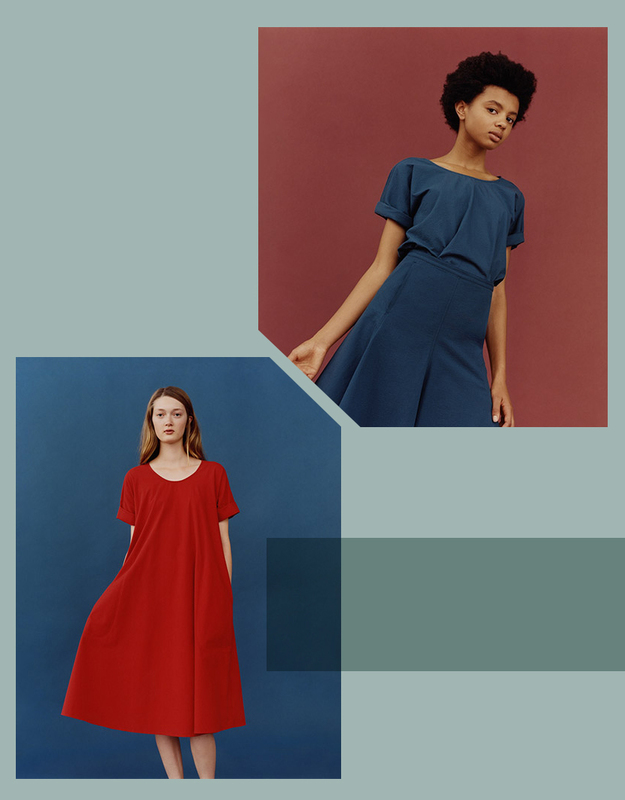 There is something to always love about a collaboration of an every day wear brand like Uniqlo and a luxury brand such as Lemaire. These types of collaborations pop up quite a bit lately and personally I love giving them a once over because there is such beauty and high and low find a way to meet inbetween. What we personally loved about this collaboration was the colors and vintage vibe to the collection’s shoot. The primary colors give a nod back to the 60’s while the collection is minimal and modern. It felt new and fresh in a way that really inspired us. See the full collection and info on the collaboration here. Hope you are having a wonderful day today friends! Such a gorgeous collaboration! A guy friend of mine posted about the other end of the spectrum earlier this week – they did a great job this time around. I love Uniqlo, and this collection looks amazing! Can’t wait to check it out. Looks great! I cant wait to check it out my self. I love collaberations like this.